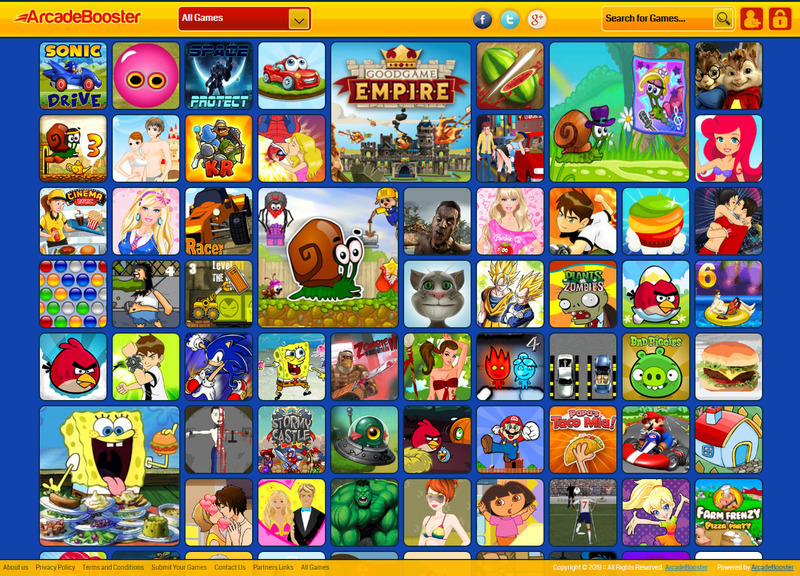 i will create online flash, arcade, HTML5 games website using Av Arcade CMS 5.7.4 and Arcadebooster CMS 1.5.7.4 version, with Premium templates, this both are best arcade Content Management Systems. 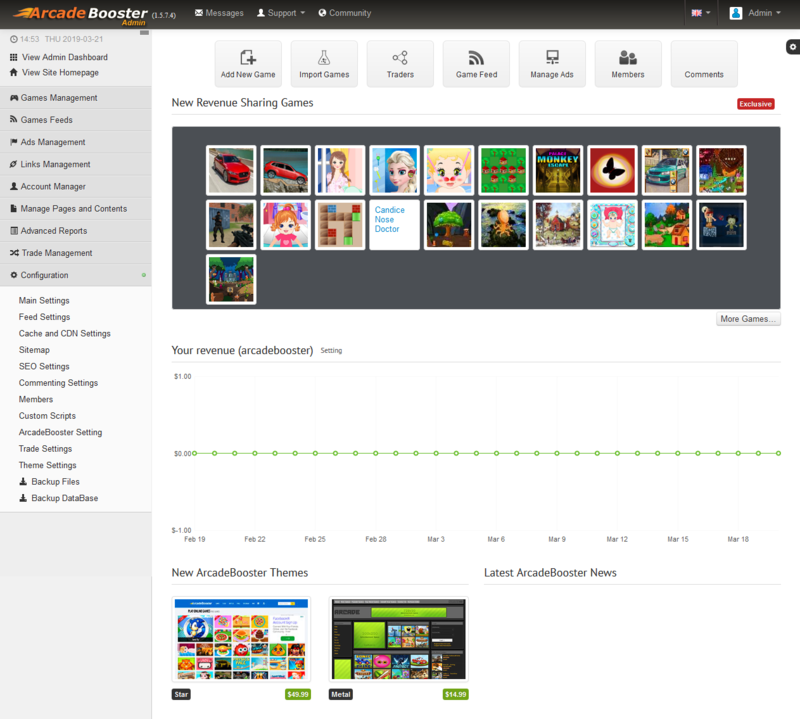 On first and second screenshot you will see ArcadeBooster CMS with booster Premium theme homepage and Admin Dashboard. = 50$ Order twice to get that. Can i add Adsense ADS ? 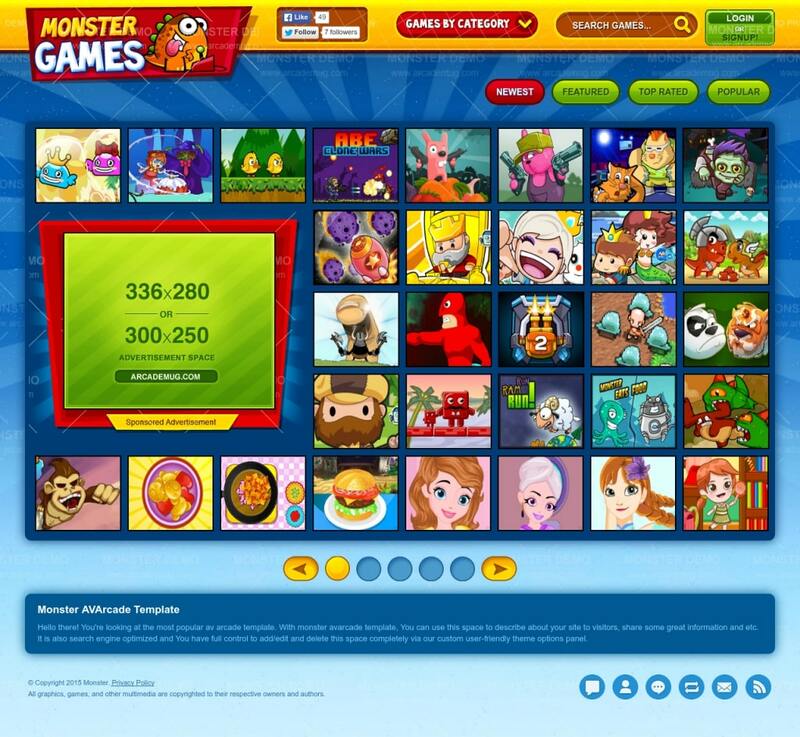 Yes you can add Adsense or other monetization services of your choice. its safe. 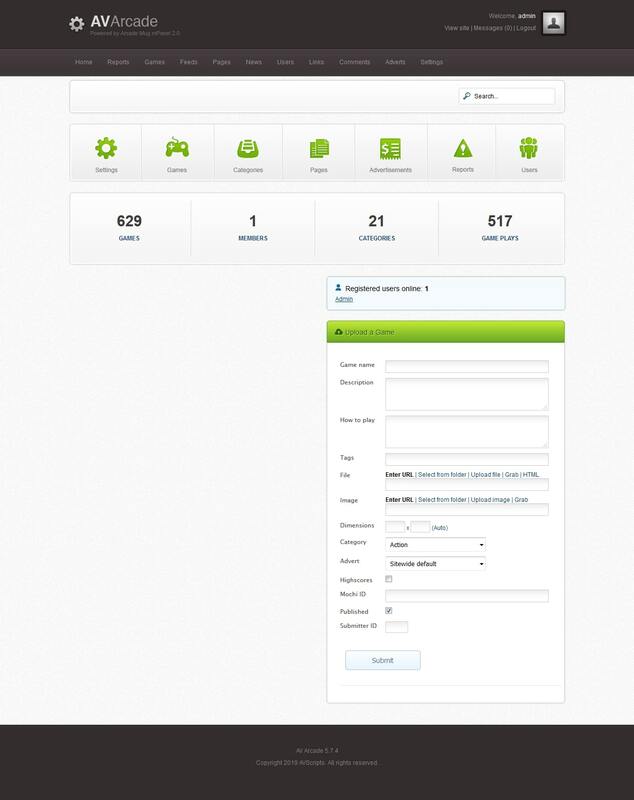 Can i see Live Demo versions of these CMS with their premium templates ? These Premium themes are Mobile friendly ? What i need for this website ? You need Hosting and Domain name for website. Is it difficult to manage the site ? No its not. Content Management Systems are created specially for easy managment website you dont need any Programing skills or being Webmaster you just need English to read simple text, i will help you and teach every single detail of CMS. Which CMS choose what is Best Practice ? There is not only difference between prices, There is difference to opportunity, Optimizations, website load speed, and many details, both are different CMS but they are best in this niche, on this two the best is one and the price say prove it. How much revenue can I make from the site ? You can make as much as you want, it all depends on how you monetize and promote it.